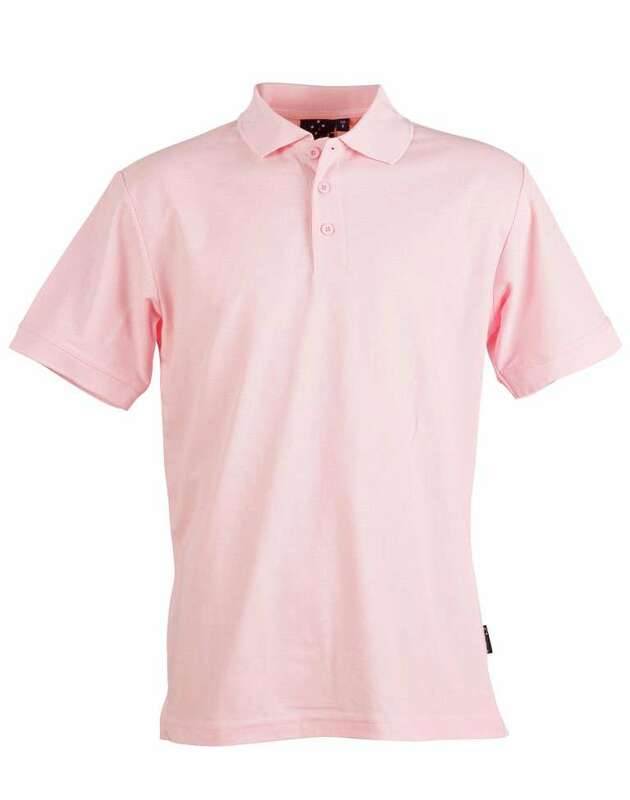 Imagine walking down the block in a sunny day with the best and flint designed short sleeve pique polo. 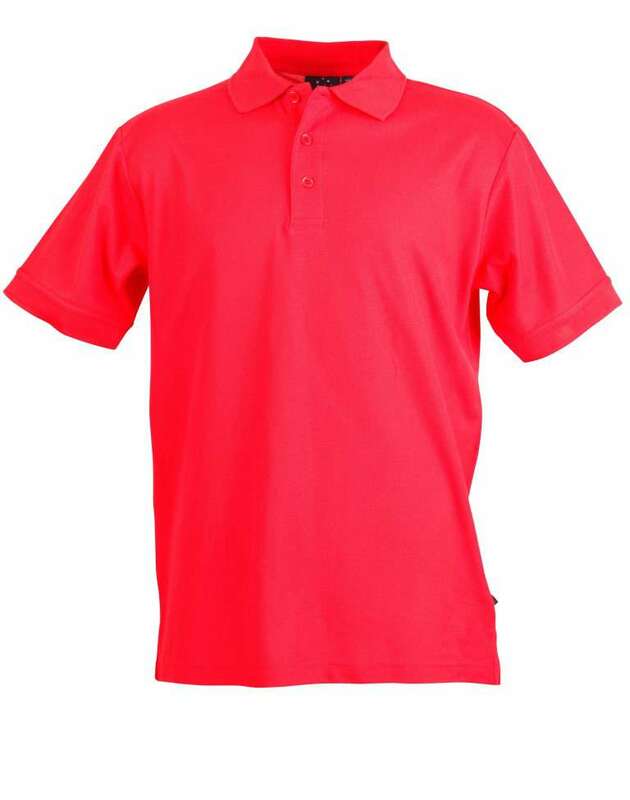 The wait ends with the classy touched t-shirt with the cool features embedded along with it. ? 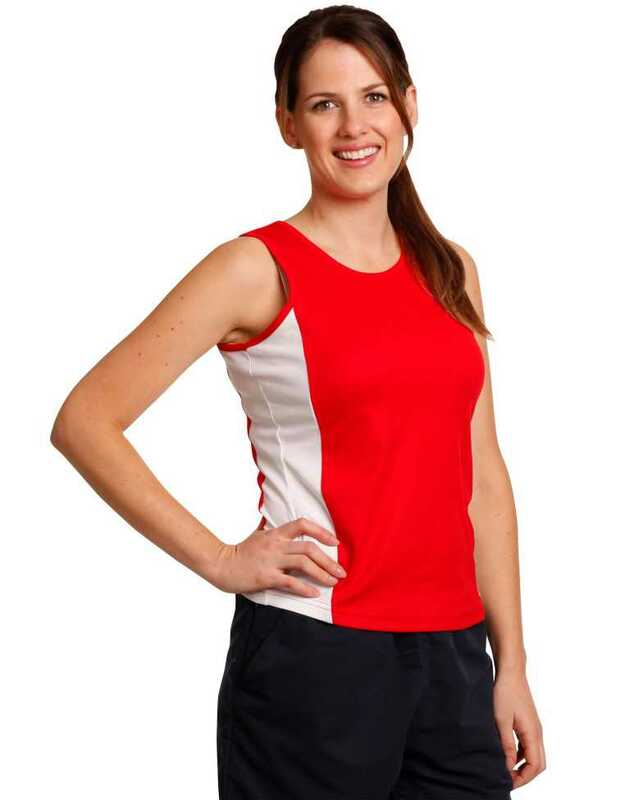 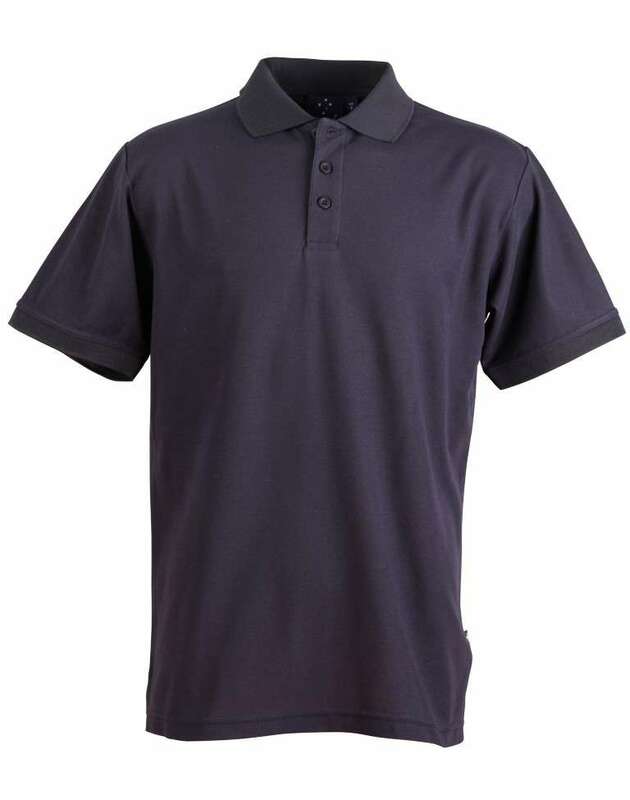 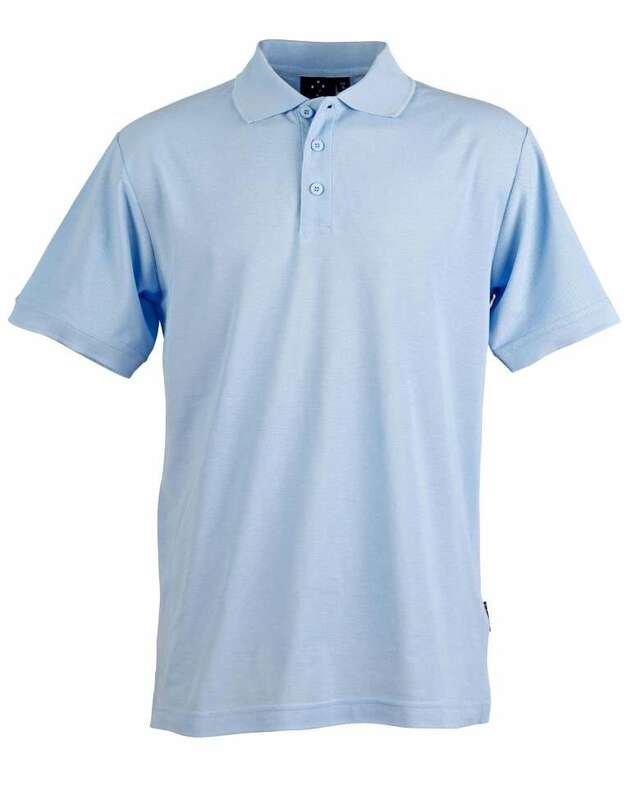 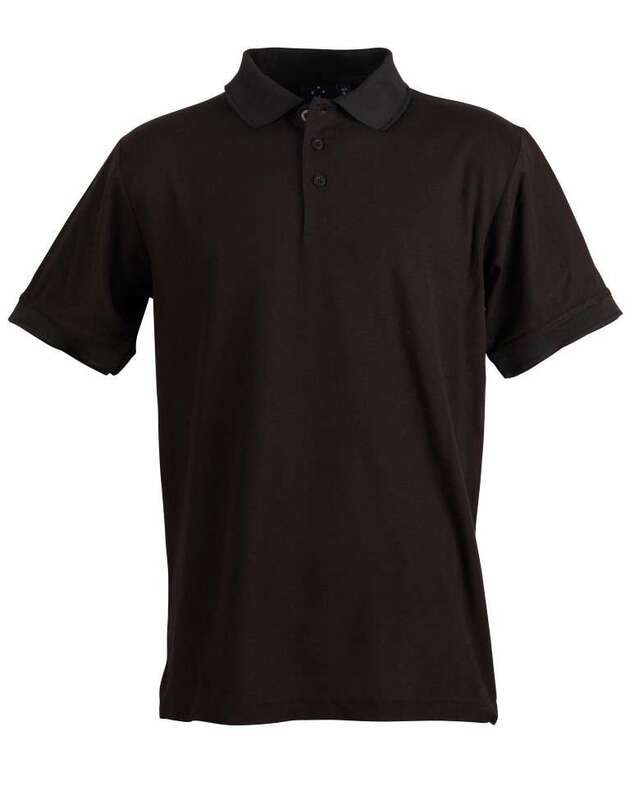 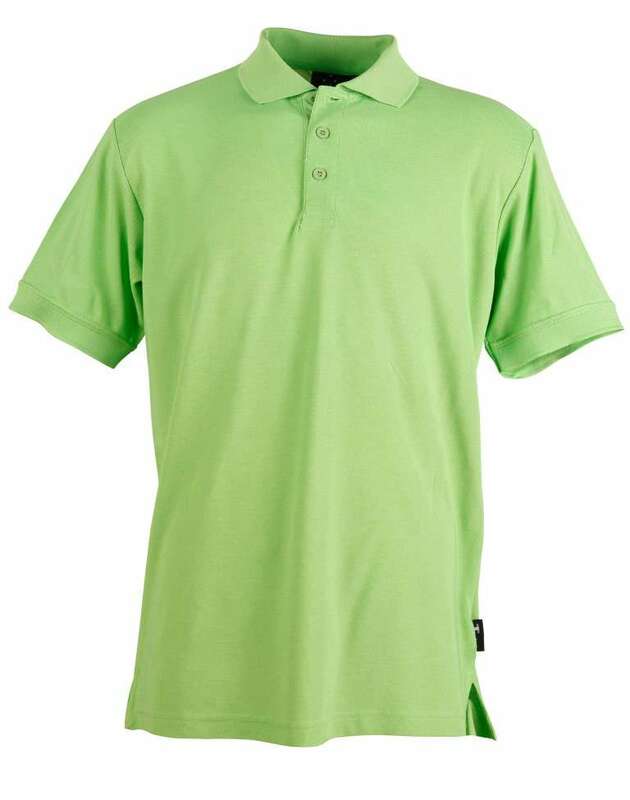 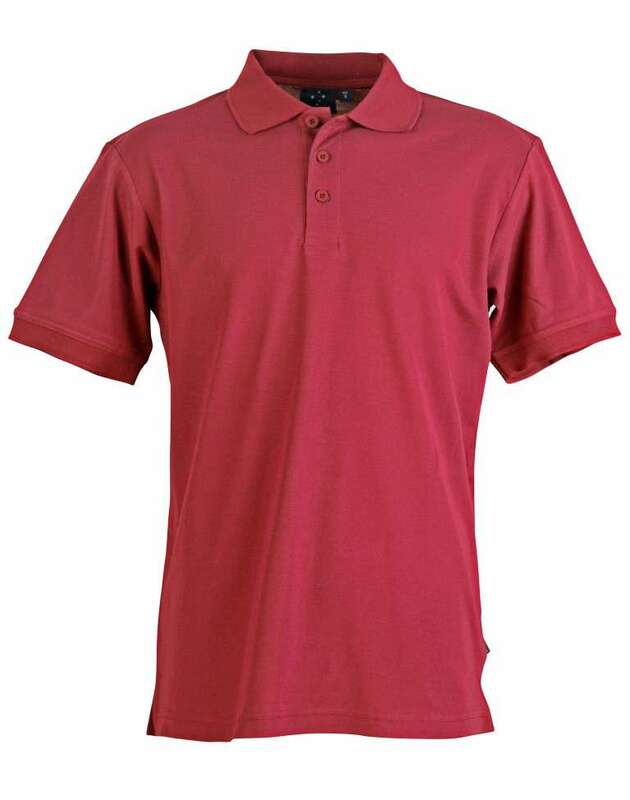 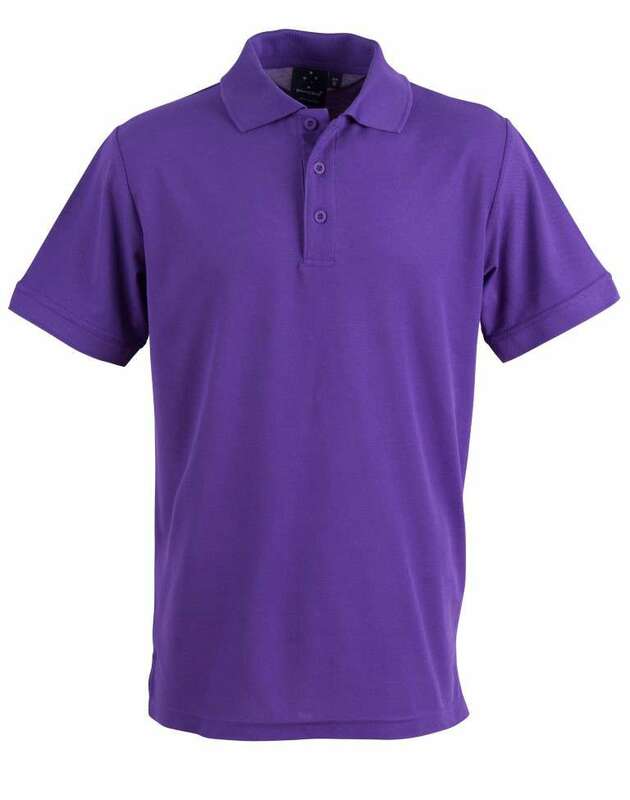 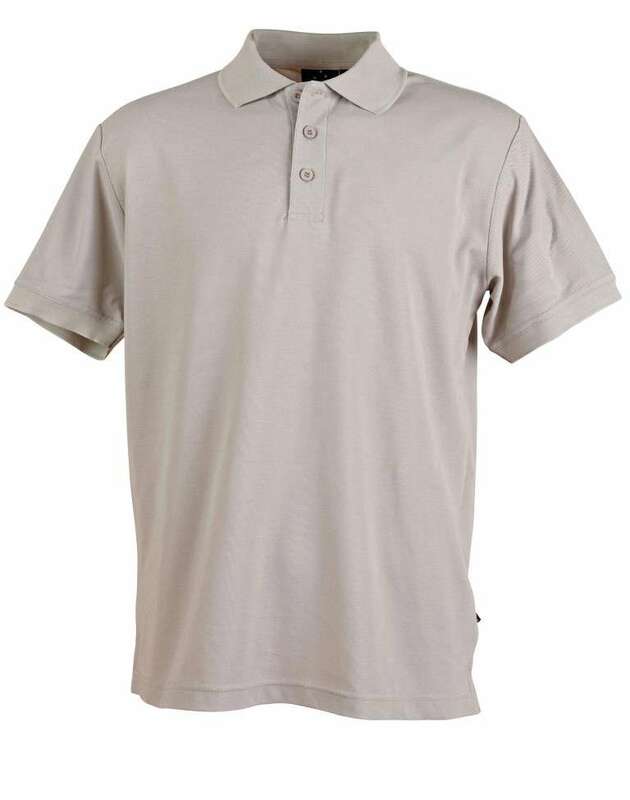 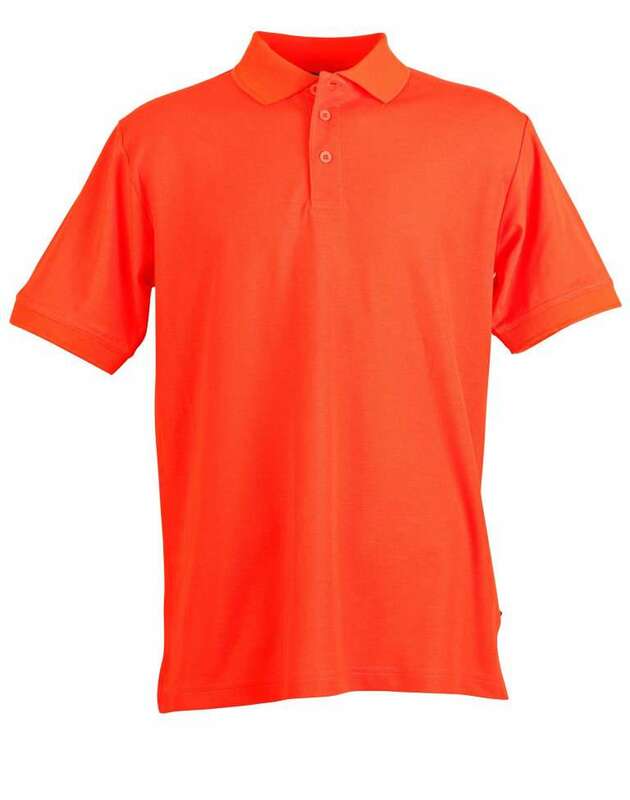 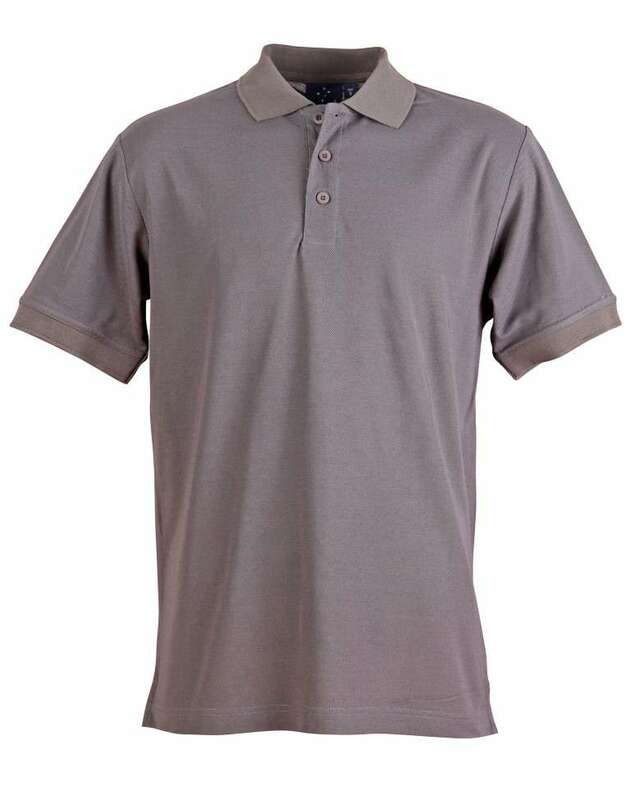 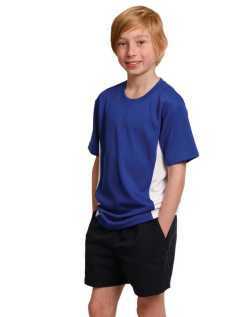 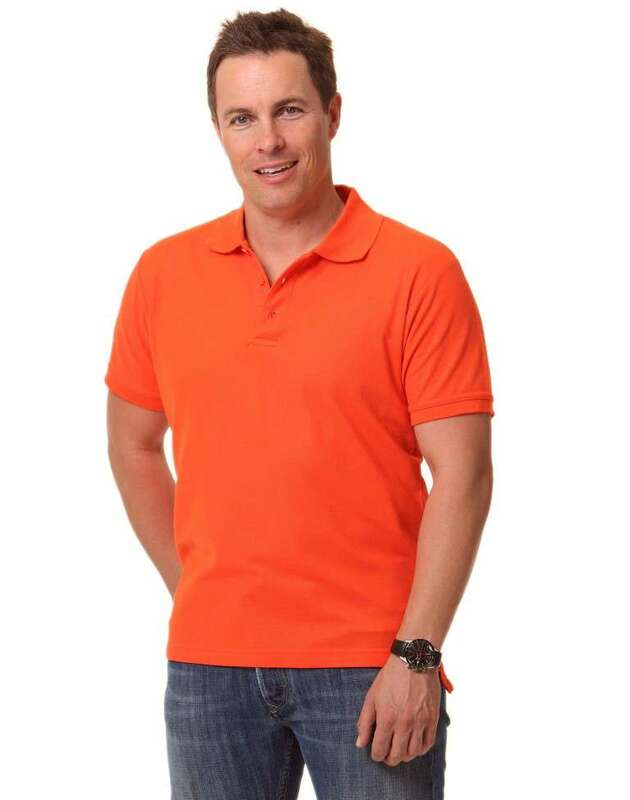 TrueDry pique 170gsm fabric this polo provides the ultimate pleasure of 60% cotton and durability with the 40% polyester. ? 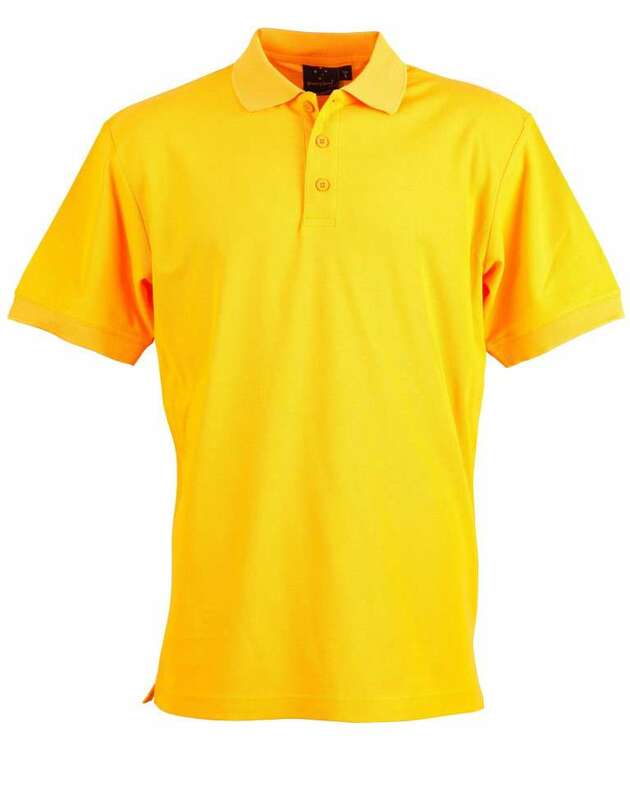 The catchy and clever design of flat knitted collar and cuffs sends the message of undefeated reign of polo shirts. ? 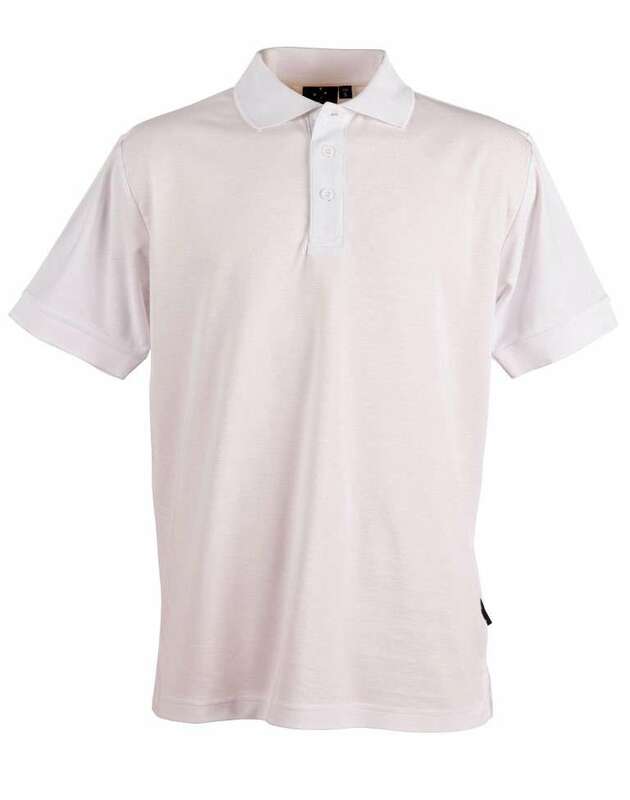 The side split with tapes at them and the loose pocket uplifts the anti bacterial shirt into the whole new level.